With the hustle and bustle of how busy life gets, it’s becoming more and more essential for us to just simplify our lives. Most of us are literally juggling a thousand balls at once, whether it be at work, with your kids, at home or even trying to squeeze in that little bit of TLC time becomes quite a stretch. So with that being said doing your make up, looking & feeling good shouldn’t be a stretch at all. It’s all about using great affordable products that simply just works. 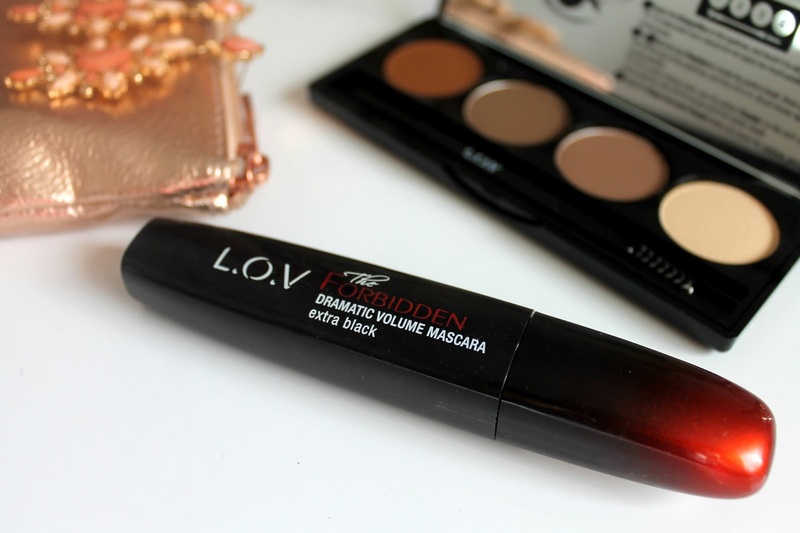 After checking out the L.O.V cosmetics stand in Canal Walk last week I have instantly fallen in love with the brand. I realised that unless I’m going for an evening out, I really do prefer having a much natural well defined look. I am a major brow girl, even If you catch me without any make-up on; you will not catch me without my brows on. My brows are very light and can be mistaken for not having any at all; hence I always fill them in. 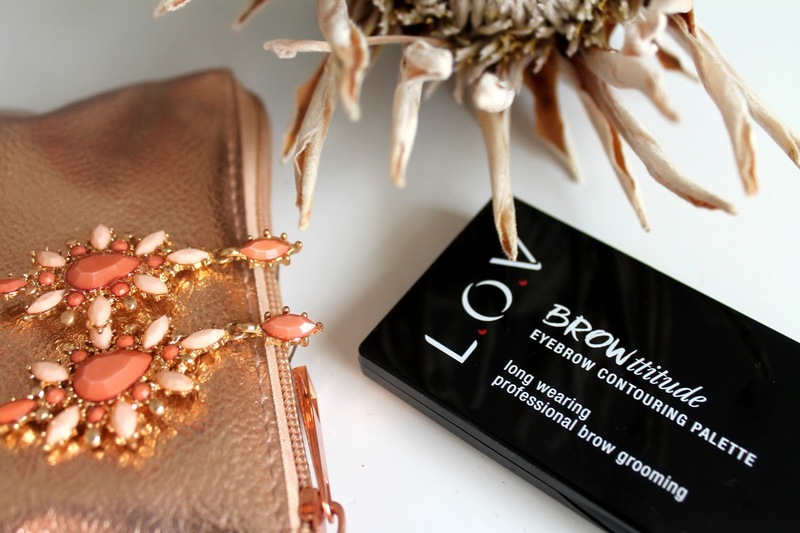 The L.O.V eyebrows contouring palette has become such a go to product for me as it contains a wax section which really defines the brow and keeps the product in place. 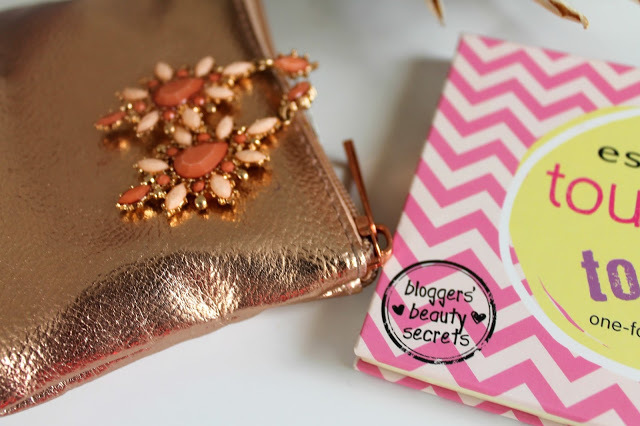 The palette also comes with two shades which can be mixed to create desired shade and then there’s a gorgeous highlighting shade which just finishes off the brow beautifully.The other palette which has become one of my favourites has to be the “essence Touch up and Go” palette which was created by blogger Diana Zur Loewen in collaboration with essence. It’s a limited edition palette so if you are interested in owning one check out selected Dischem stores, while stocks last. Will post some simplistic Make-Up looks soonest! I am always keen to try out new skin care products as one specific product doesnt always work for everyone hence, it's usually a trail and error exercise. I was really excited when I received the Avon Clearskin Professional products as I already use all of their cosmetic products and so trilled to see what they came up with, with this specific range. 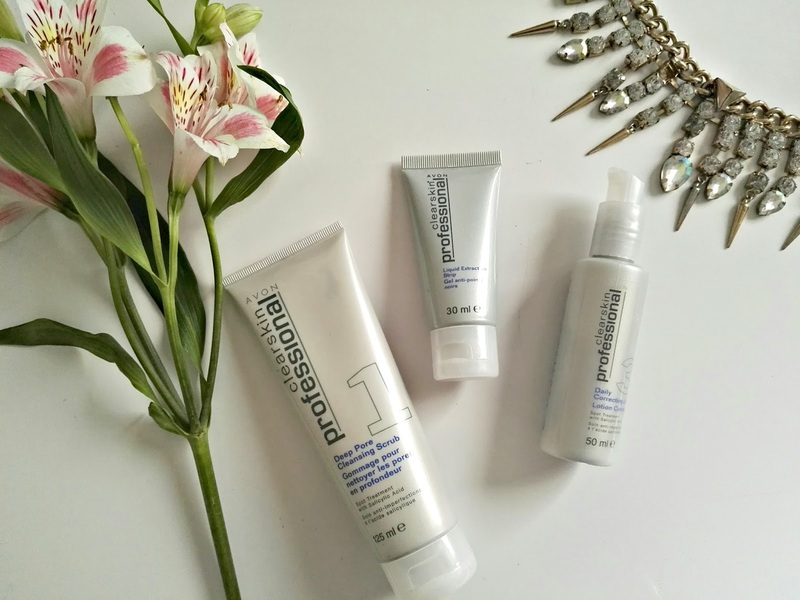 The range consist of 3 specific products which is the Deep Pore Cleansing Scrub, Liquid Extracter strip & the Daily correcting lotion. I am a huge fan of scrubs and masks and this specific one is no different. When applying the Deep pore scrub you can instantly smell the delightful mint scent & when applied to the skin there you can feel a rather menthol tingle. I literally kept the product on for about 3 minutes and then rinsed off with luke warm water. 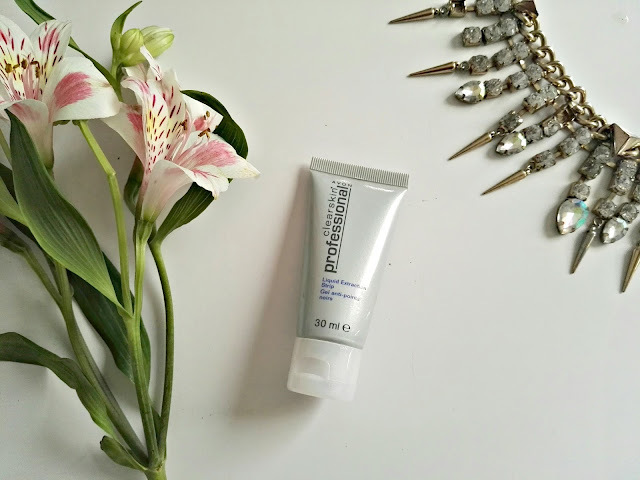 I must say that I am alternating between the scrub and the liquid extracter strip and whichever product i'm using I complete with using the Daily correcting lotion. The feeling on your face is so refreshingly clean. The Liquid extractor is by far one of my favourite products simply because you apply it to your face as a gel form, avoiding the delicate eye area and then wait for the product to dry completely. Once the product is completely dry and no sticky residue is left behind you can start peeling off the product. This process does have a rather satifying and ouch feeling/component to it. I must say applying it around the nose and chin area it really feels amazing as you can actually feel it working and removing the durt and grime. However around the cheek area it does feel a little bit ouch! 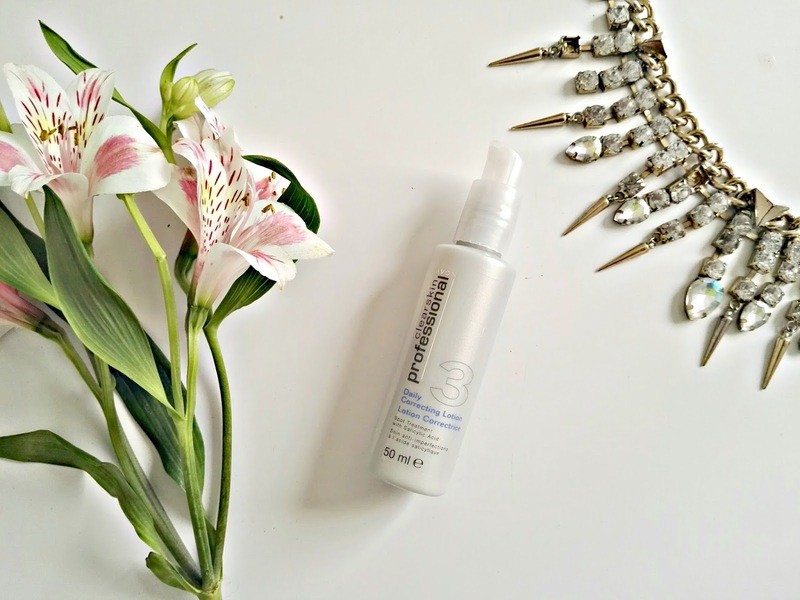 But never the less I would rather opt using it on probelmatic areas such as nose and chin. After all the heavy duty scrubbing and extracting this dailly correcting lotion is such a soft soothing feeling. I am literally using it everyday as a basic face lotion. 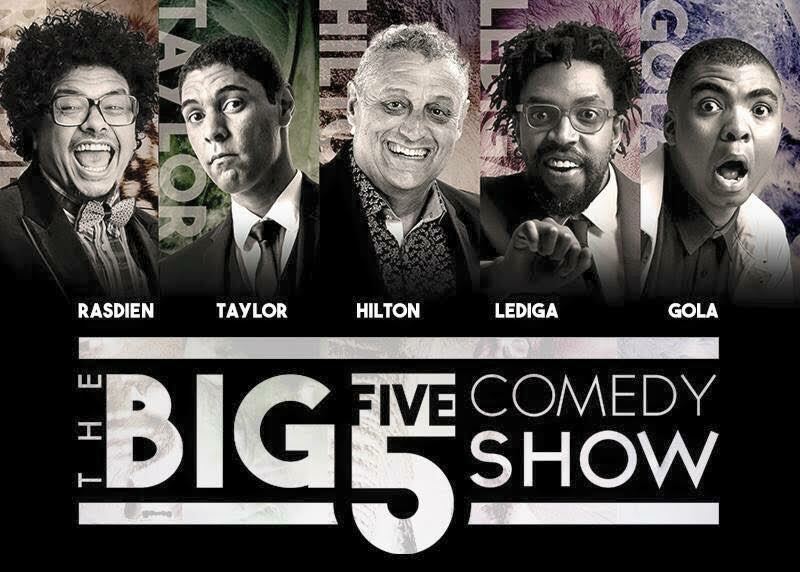 The entire range is really affordable and ranges from about R59 each which is such a steal. Click the Avon brochure here to order. 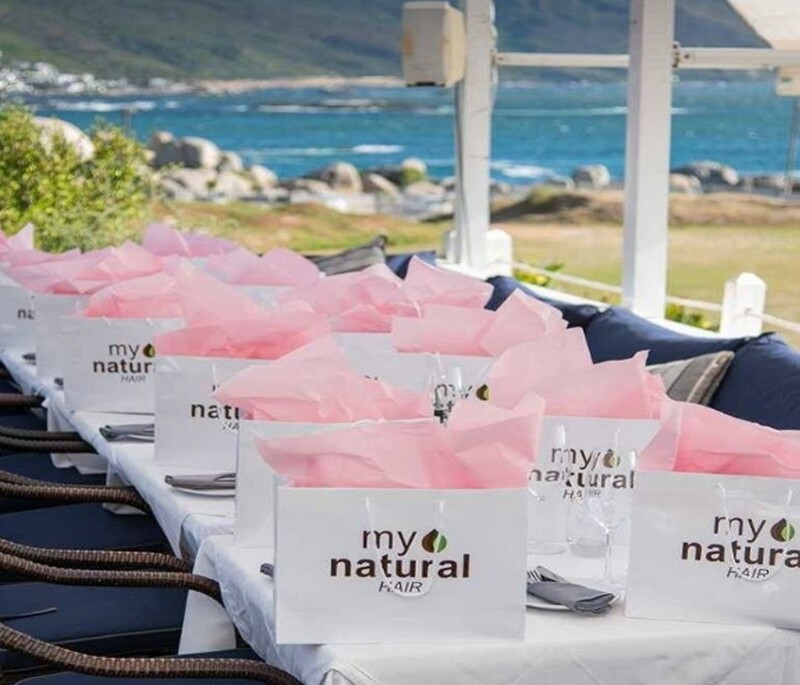 So last week Thursday I had the opportunity to attend a Natural Hair Movement event which hosted Cape Town's finest natural hair babes. 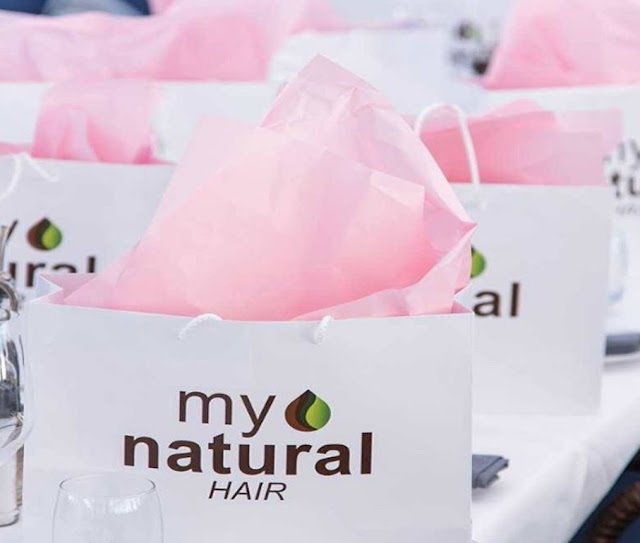 The evening was set off in fine style at Clifton's well known spot Bungalow and gave rise to the introduction of the "My Natural Hair" products and a full on discussion on the natural hair movement in South Africa. I transitioned to wearing my natural curl about a year and half ago and I have to say it is definitely one of the best things I've ever done. 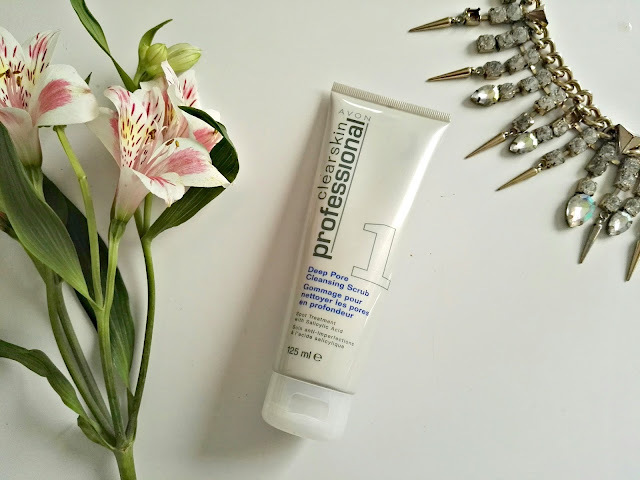 It saves me so much time as there is no blow drying time and my hair is probably the most healthiest and strongest it has ever been. But one thing that is definitely a fact is that there is definitely a lack of great South African created product, for our natural curly hair specifically. 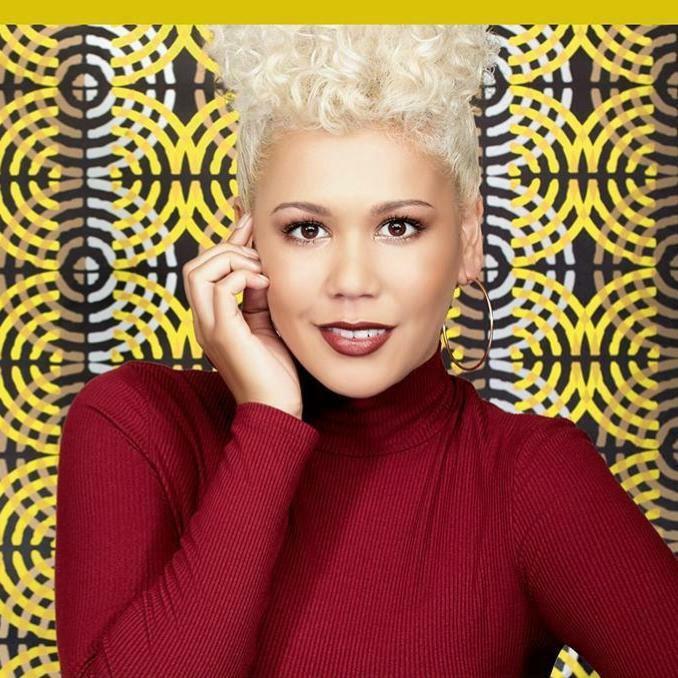 Creator & brand ambassador of My Natural Hair, Catherine Williams started her hair journey like so many other young African women; being traumatized through time-consuming processes which included painful brushing, chemical laden relaxants and socially “redefined” norms. As South African Black consumers continue to embrace the natural hair movement, its impact is greatly shaping the hair care market. The sales of all styling products, shampoos, conditioners & oils have increased enormously, with the desire for healthy products leading the way. 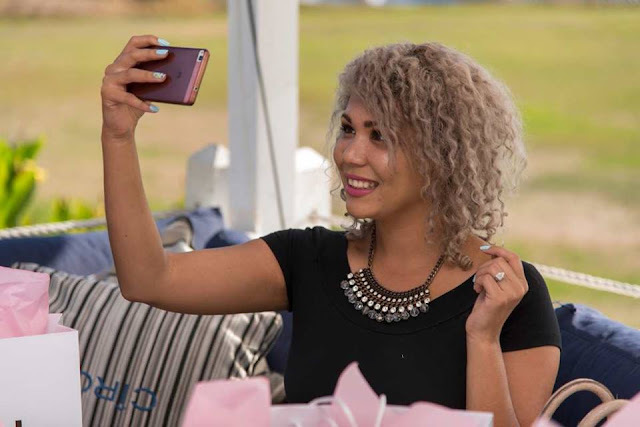 The “ethnic” hair care industry has undergone quite a transformation over the past years and that should continue heading into the next decade. As more and more consumers are embracing their natural self and walking away from harsh hair treatments, it is presenting opportunities for natural brands to enter the market. After 2 years of development, My natural Hair was launched in October 2016. It’s the first SA retail range of its kind. The aim is to change the “multicultural” women’s hair choices and experience, while not compromising on the quality of the ingredients they put on their tresses. 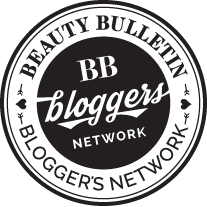 The range is free of any sulphates, parabens, phthalates, mineral oil and petroleum. Instead the products are infused with natural goodness. The nourishing shampoo, hydrating conditioner and a hair strengthening oil contain jojoba, coconut, sweet almond, grape seed, castor, olive, avocado and sunflower oil as well as shea butter. 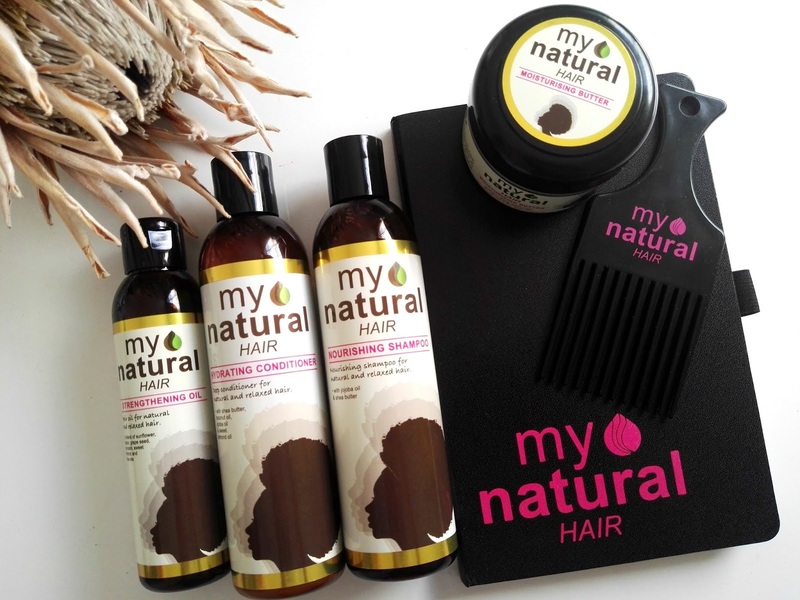 My Natural Hair products are available at select Clicks stores nationwide, Jetmart stores nationwide, Africa Cash and Carry wholesalers, Takealot.com as well as My Natural Hair’s ecommerce site at www.mynatural.co.za. For enquiries call 082 478 8668 or email info@mynatural.co.za. February’s #FreshBreathQuest has begun & live on www.ivohealth.co.za/freshbreathquest from today. 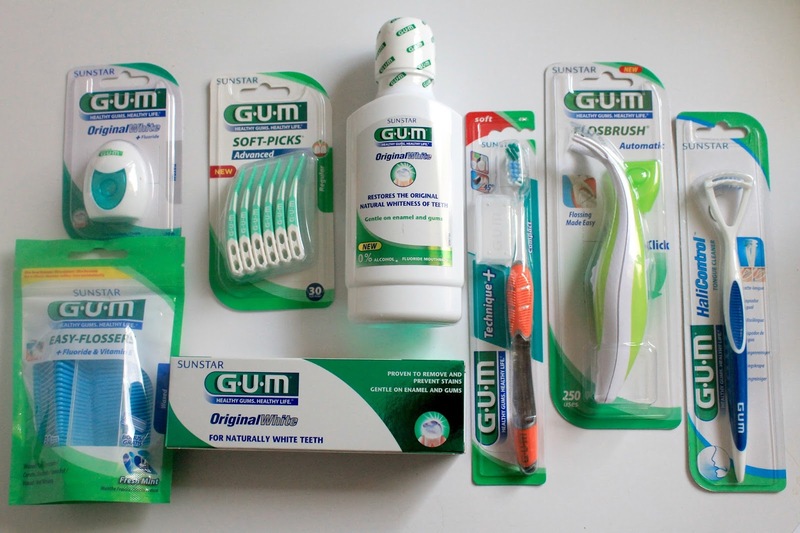 How fresh is your oral care knowledge? 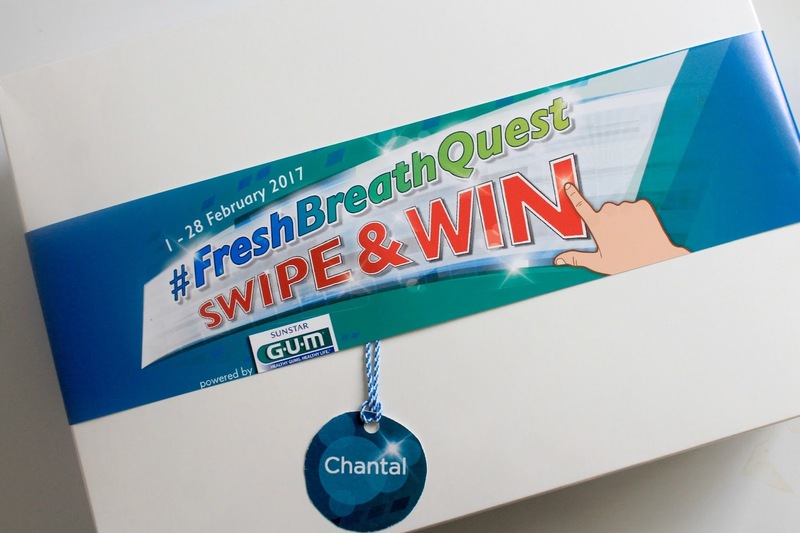 Take the Sunstar GUM Fresh Breath Quest (#FreshBreathQuest) this February to find out. There are prizes worth over R15, 000 up for grabs and for every person that completes the quest, Sunstar GUM will donate a toothbrush to Operation Smile South Africa. Click here to enter! The main prize, valued at R10, 000, includes a Tsogo Sun mini-break (worth up R7, 000) and an oral care kit worth R3, 000. 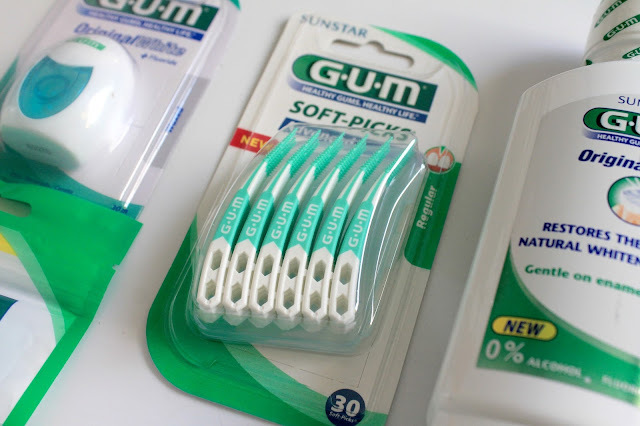 There are also 10 Sunstar GUM fresh breath kits available (worth R539 each), packed with innovative Sunstar GUM oral care products for fresh breath and a healthy smile. To enter, go to www.ivohealth.co.za/freshbreathquest from 1 to 28 February 2017. Terms and conditions apply. 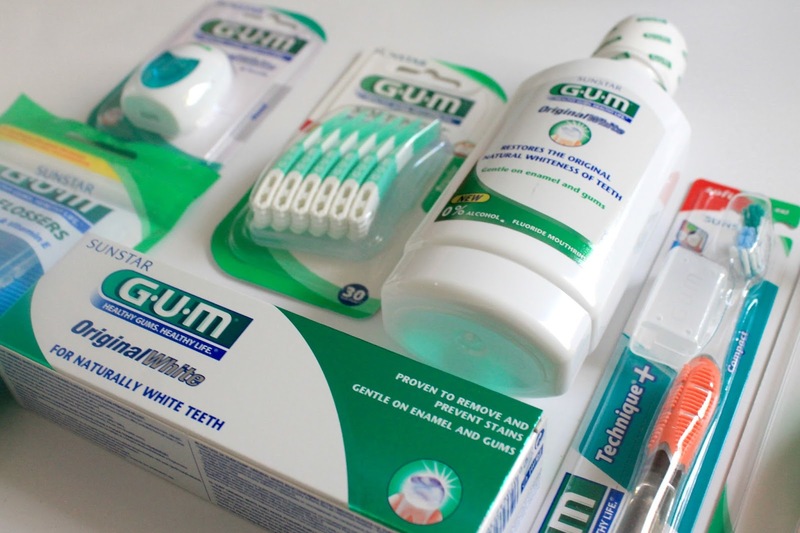 I am really excited to try out the Sunstar GUM ‘fresh breath kit’, which contains a GUM Technique Plus toothbrush, GUM Original White toothpaste, GUM Original White flos, GUM Easy Flossers x 30, GUM Soft-Picks Advanced, GUM Flosbrush Automatic, GUM Tongue Cleaner & GUM Original White mouth rinse! I'm all for exploring South Africa & this year it's definitely on the To-do list to see as many places as possible. This time around i'll be exploring a place called Calvinia which is a regional town in the Northern Cape province of South Africa named after the French religious reformer Jean Calvin. 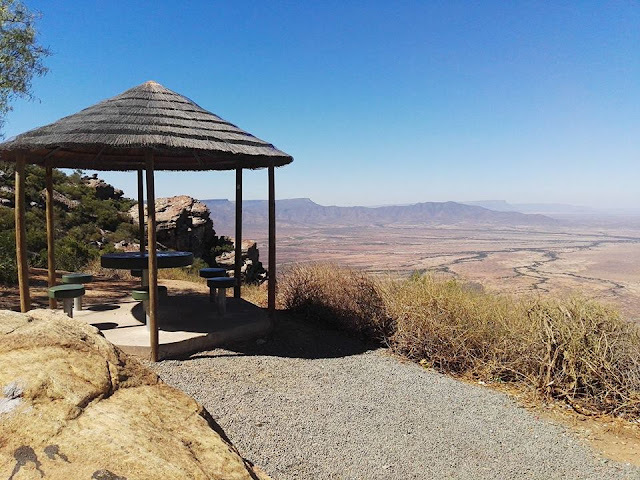 The Calvinia district is part of the Great Karoo region of South Africa. 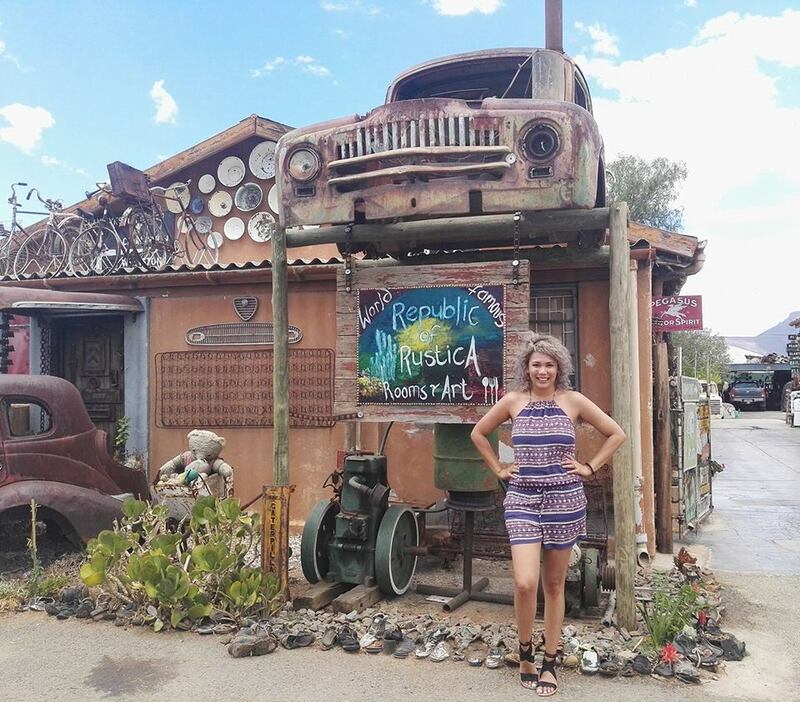 The town is just south of the Hantam mountains on the banks of the Oorlogskloof (meaning "War Ravine") River. So the reason why this town is rather special to me is because this is the place where my mom was born and lived in for most of her childhood years. I have always heard about the most amazing stories of her time in Calvinia however I have never actually been, until this past weekend. The driving time from Cape Town to Calvinia took about 4 hours and 1 minutes to be exact. On route we past some really amazing places such as Clanwilliam, Vredendal and then the Vanrhynespas. 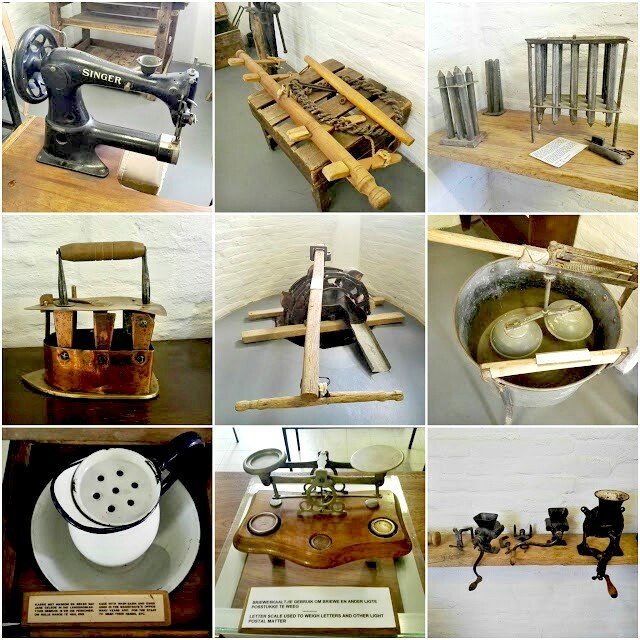 When I arrived in Calvinia, the rich history is quite evident in the surroundings. The first stop definitely was the most biggest postbox that I have ever seen. It seems to have become and iconic landmark in the area. 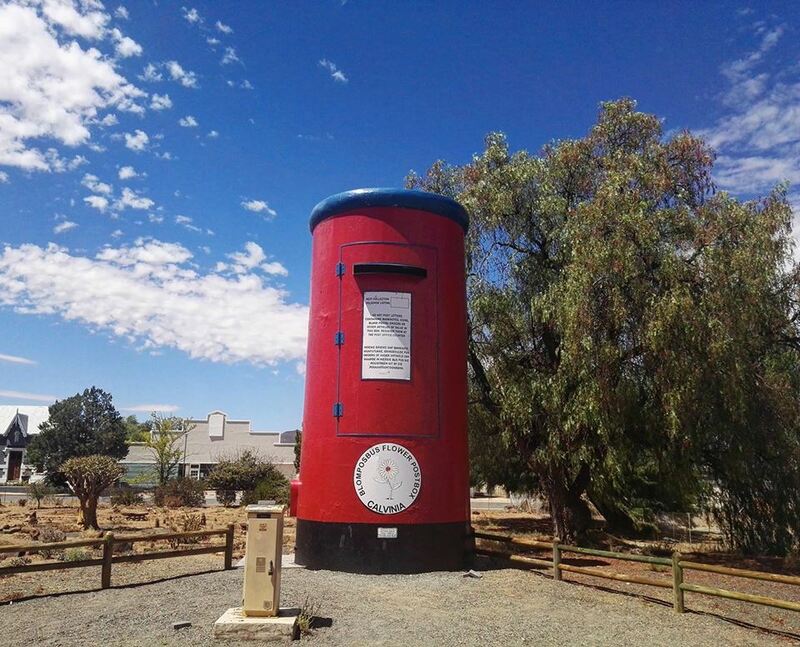 The post box measures 6.17-meters high and has a circumference of 9.42-meters & In the exact same road you can find a beautiful erected building of the Dutch Reformed church which architectural detail is simply breathtaking. 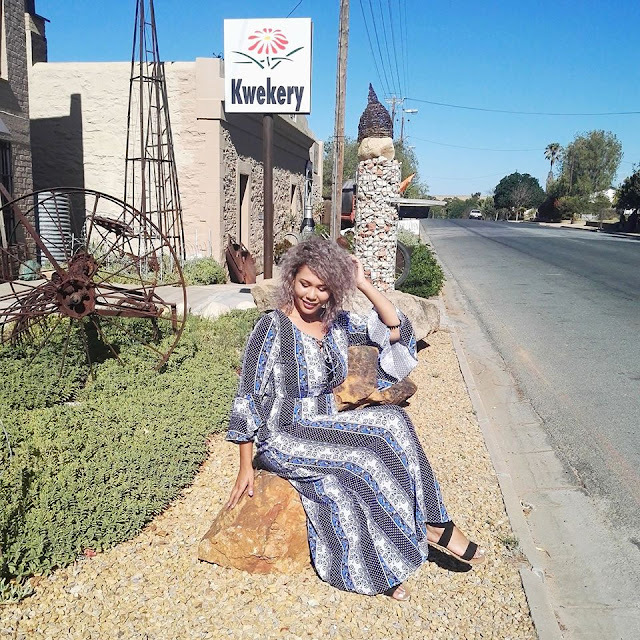 I really wanted to explore more about the town, where it originated and what had happened in this part of the Northern Cape and I knew the only place to find the purest form of history and not just hearsay stories was to go to the local museum. The museum now housed in the old Jewish synagogue is now an accumulation of all of the history within the area. The space holds many priceless artifacts as well as some really astounding antiques. Calvinia was founded in 1845 on the farm Hoogekraal which was purchased by the Dutch Reformed Church in order to establish a parish for the far flung community of the Hantam Karoo. The original name of the region and the village was Hantam. The name Hantam has its origins with the Khoi people and it is believed that the name refers to “the hill where the red nut sedge grows”. The branch railway line running from Hutchinson through Carnarvon and Williston, were completed in 1917. For many years the railway was the primary conduit for the transportation of agricultural products to various parts of South Africa & this railway network linking Johannesburg and Cape Town. Sadly started to not be in use as frequently & then not at all. 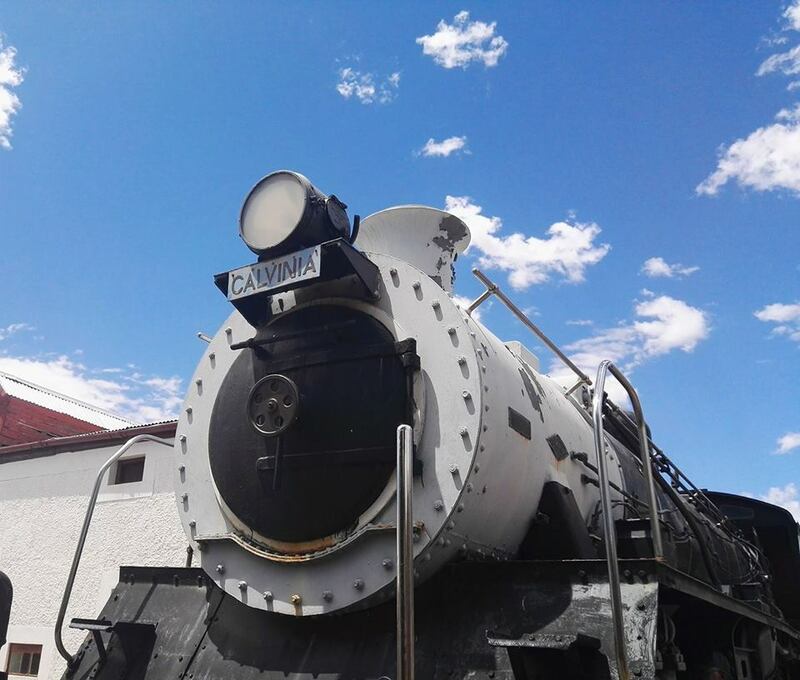 The train now stands in the garden of the Calvinia Museum. 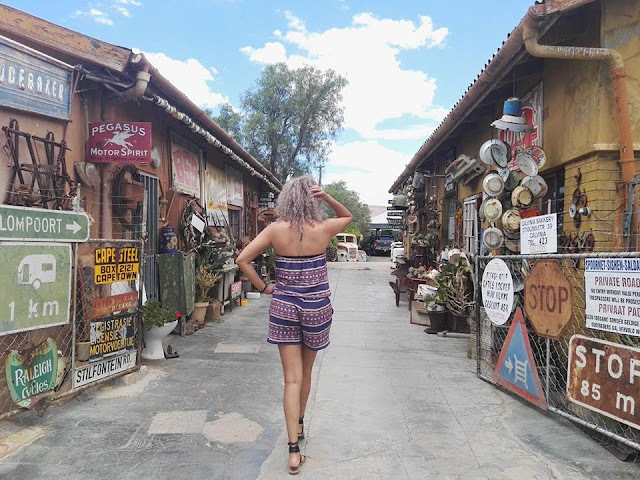 Another amazing discovery when exploring Calvinia was the Art street which boasted beautiful artifcats which consisted both of valuable and junk pieces found all around SA and gorgeously arranged to form an eclectic pathway. I must say that I have never seen anything quite like this, but there was something really special about it! You can an array of old road signs, rustic cars, bikes, shoes, cups, plates and array of random stuff that gives this space the unique look and feel. This weekend in Calvinia, was so much fun. I cannot believe how much there was to explore and a weekend is really not enough! So excited to be doing more of these on the spur of the moment trips! SA is really such a beautiful place!